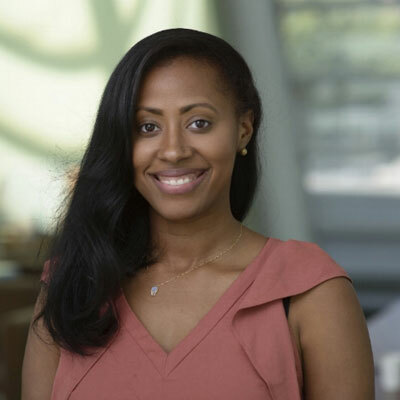 Jamira Burley has been recognized by the White House as a Gun Violence Prevention Champion of Change and a Forbes Under 30 Honoree in Law and Policy. For over a decade, Jamira has made it her mission to employ her personal experiences as the driving force to improve the lives of others. From implementing anti-violence programs throughout Philadelphia – when she was just a high school student, to organizing youth trainings around the world – in collaboration with the United Nations. Jamira ardor for personal and social advancement is undeniable; she leads with marked expertise on youth engagement, education reform, global citizenship, gun violence prevention and criminal justice reform.